Mail automatically uses the correct settings for many email services. 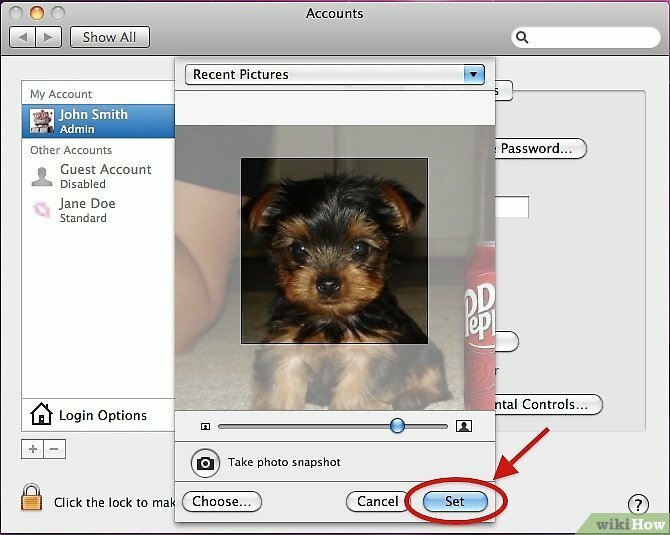 That's why you seldom need more than your email address and password to set up an email account on your Mac or …... You can also change the Profile to use when Outlook starts up. 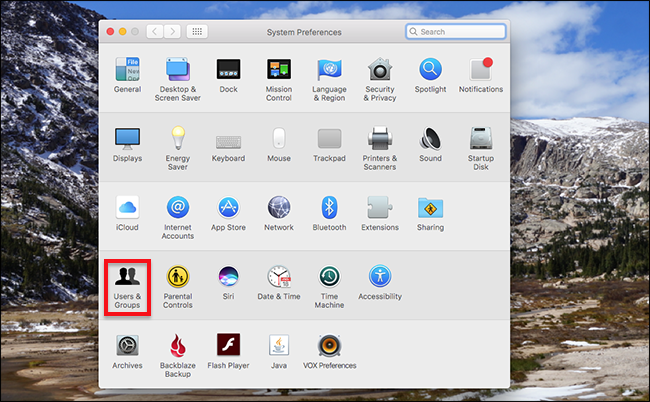 Select a Profile and hit Properties to edit the E-mail Accounts and Data Files. By selecting “Prompt for a profile to be used” option, you will be prompted for the profile to use every time Outlook starts up. 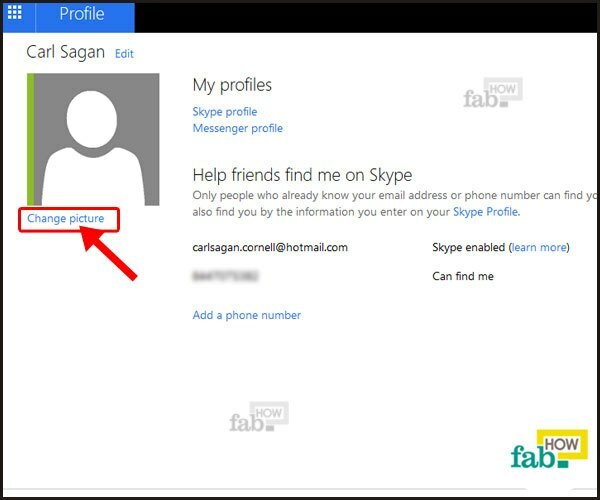 This means that if you upload your picture to SharePoint, the picture will show up when you send emails, when you are part of a calendar meeting, when people search for you in the global address list in Exchange, and in the Lync contact list. I just found a "non-hacky" way to fix this... Click on the profile name at the top of the browser window. 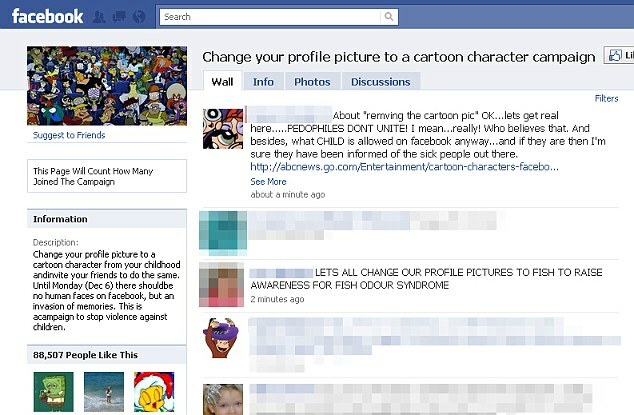 Select the profile picture, the chrome settings page will appear with a list of avatars to choose from.